For the 4th consecutive year, Centigrade supported Alfa Romeo’s annual Monterey Car Week ride-and-drive experience at Folktale Winery, nestled in the beautiful scenery of Carmel Valley, California. Monterey Car Week is a special automotive week filled with rallies, concours and car auctions that draws a national and sometimes even an international audience. 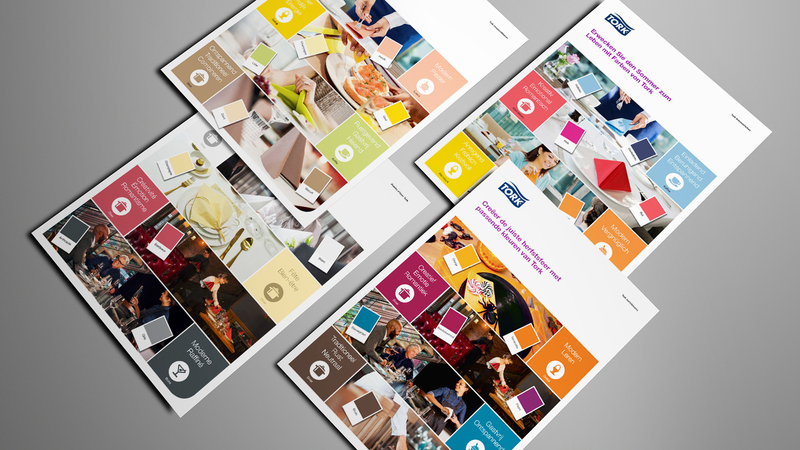 Prior to the event, Centigrade designed and managed a website to register individuals who wanted to partake in the experience. 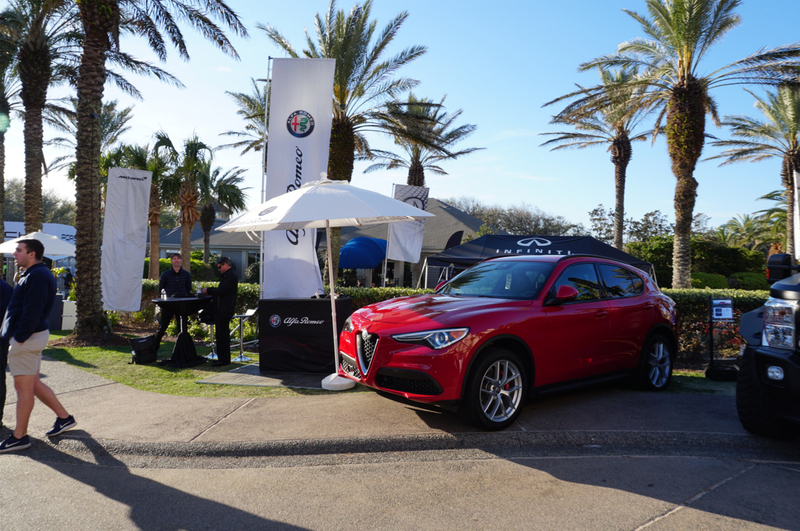 Onsite, Alfa Romeo provided a lineup of exhilarating Giulia and Stelvio Quadrifoglio models for its ride-and-drive experience, which drew more than 450 automotive and brand enthusiasts over the course of three days. Attendees drove along Carmel Valley Road and experienced first-hand the legendary performance and style that has made Alfa Romeo an automotive icon for over 100 years. Atmosphere is an essential ingredient in a successful dining experience, with lighting, décor and tableware playing important supporting roles alongside the food being served. 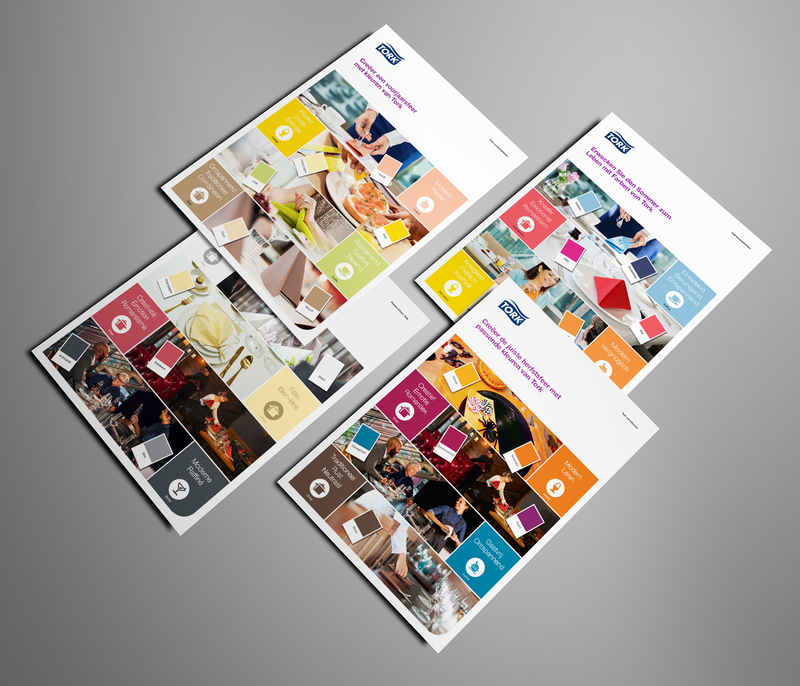 As menus change through the year to include seasonal ingredients and tastes, the lighting and mood of restaurants are commonly adjusted to fit the time of year. 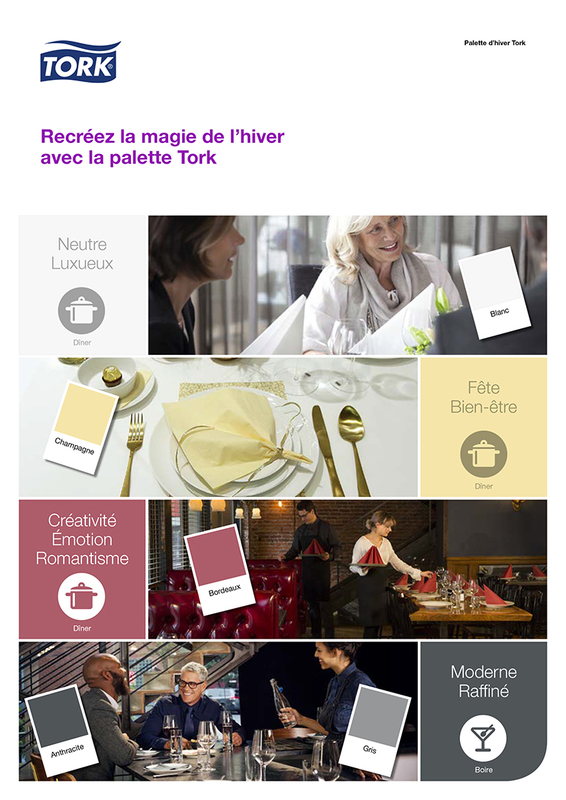 Tork is helping those in the hospitality industry to complement their seasonal changes with tailored ranges of coloured dining paperware. 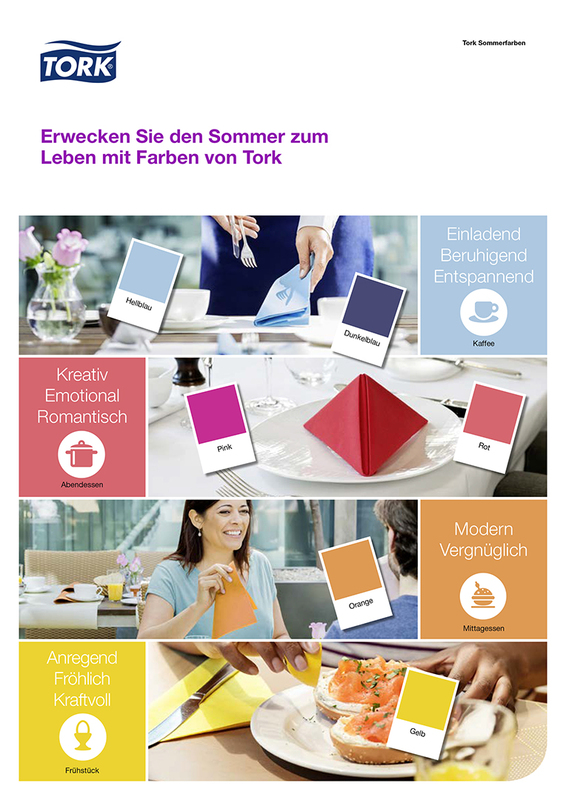 With 21 product ranges in six colours for Spring and Summer, seven for Autumn and Winter, each recommendation is supported by the data from Tork’s innovative brainwave colour study. 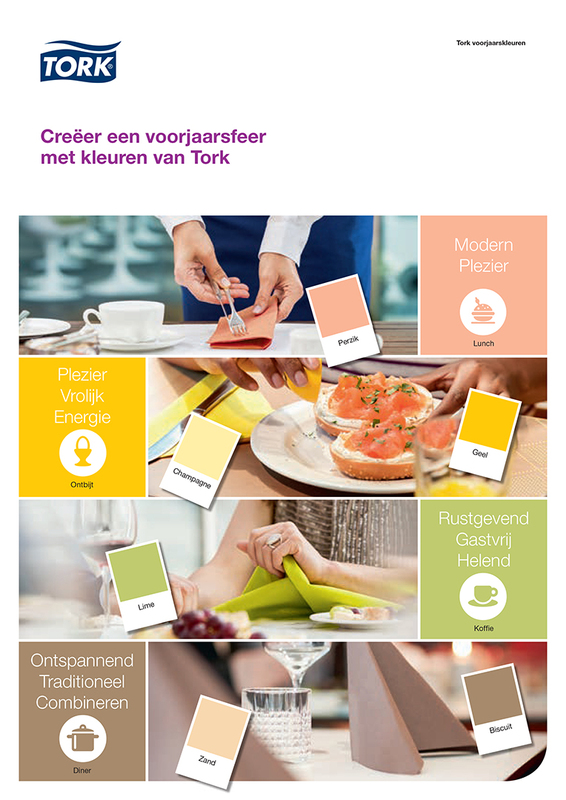 With such a wealth of data for each season, in colour and language versions (DE/FR/NL), it was Centigrade’s task to bring the whole project together in four eye-catching seasonal product selectors. 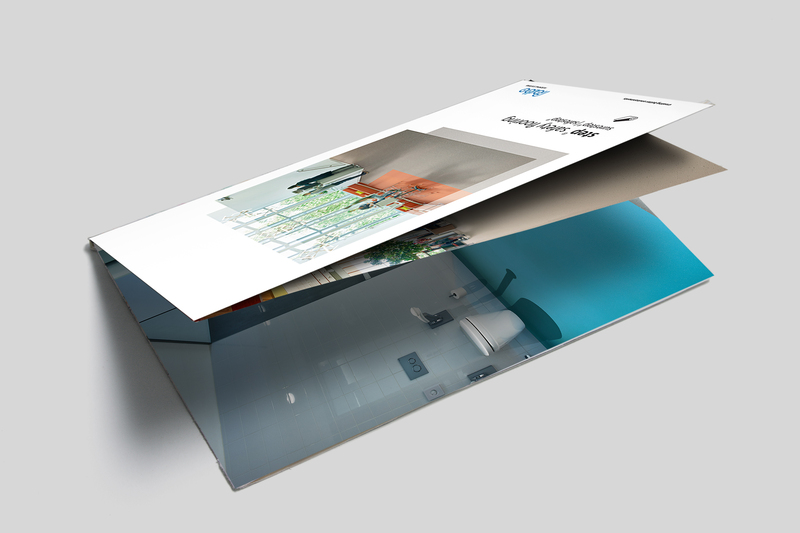 Complex data made simple and attractive, a house speciality for the Centigrade team. 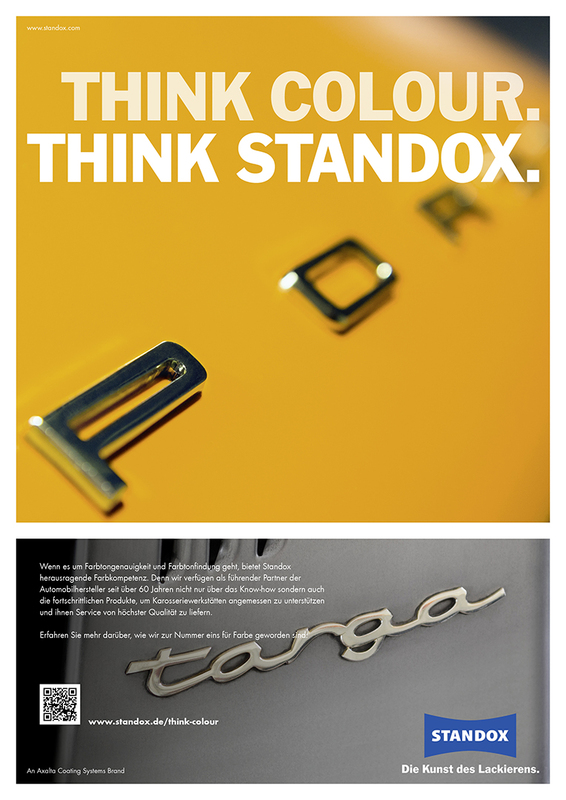 Every picture tells a story, and with this new Standox campaign, the story is of vivid colours with a perfect finish, on classic cars and the biggest names in automotive. 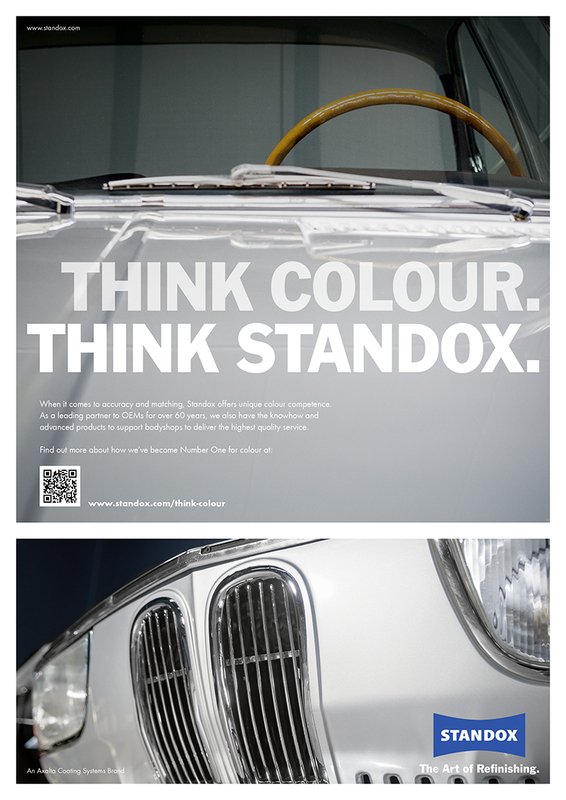 A series of intriguing paintwork shots feature in this new European advertising campaign, each showing the outstanding results of a Standox refinish. 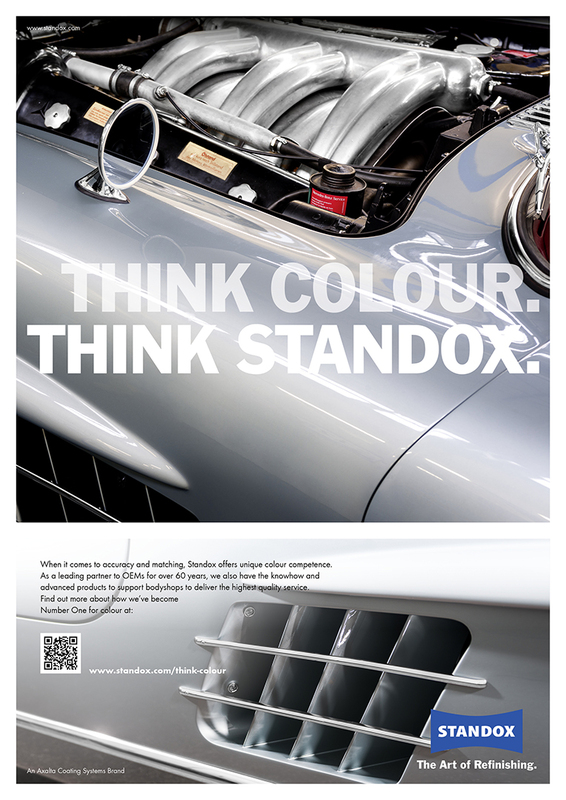 Behind each image, a case-study in colour, encouraging readers to get the bigger picture, and to make the link when they Think Colour… Think Standox. 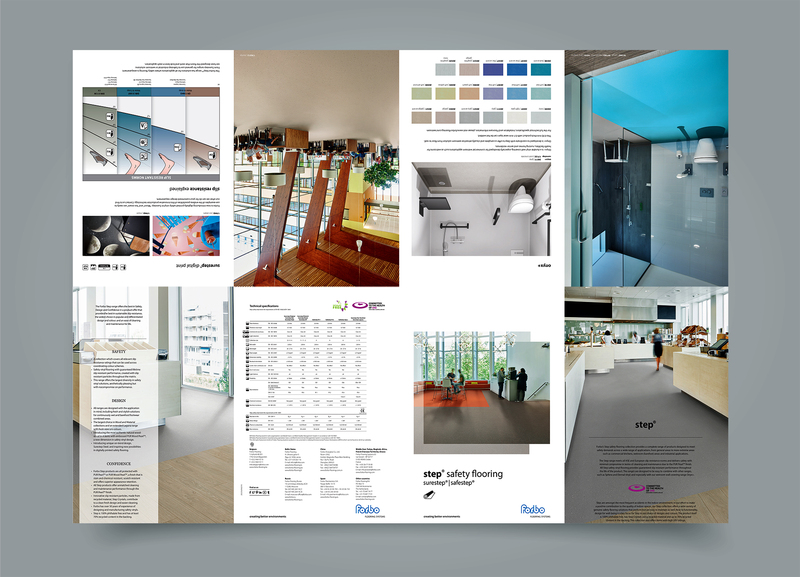 Slip-resistant flooring is a must for commercial kitchens, industrial applications and wetroom areas, and Forbo has an extensive selection of products that goes beyond traditional ‘safety’. 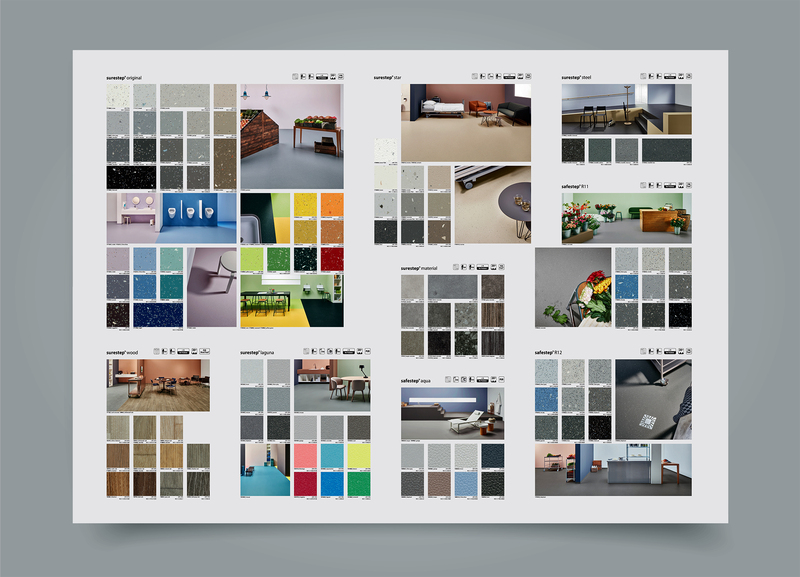 Forbo Step, including the SureStep and SafeStep ranges (each with multiple texture and colour options) combines safety, design and confidence, with a wealth of choice for customers. 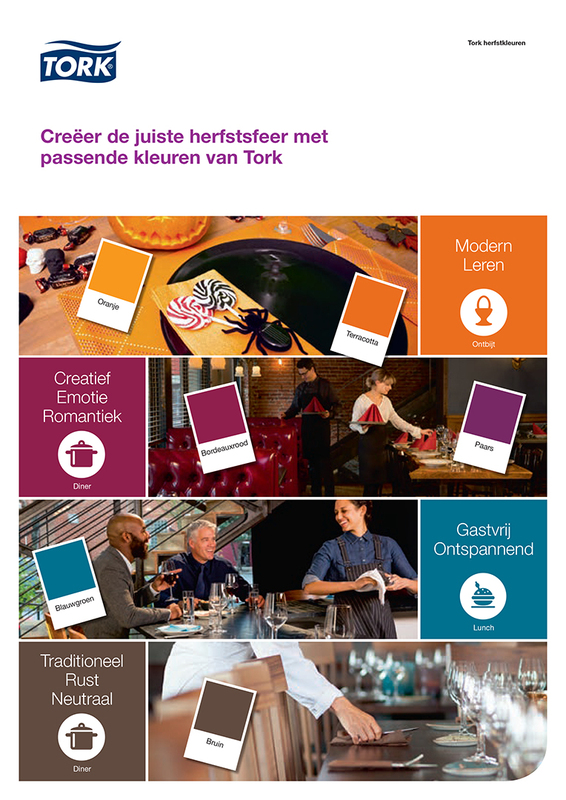 But how to best show the multiple options and benefits in an attractive, easy-to-read and informative marketing piece? 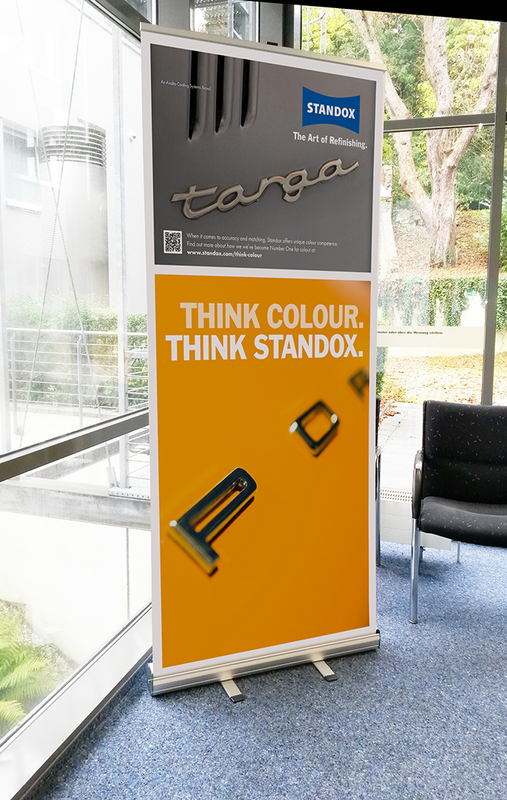 Centigrade stepped in and suggested a memorable multipurpose design, an A4 product selector that folds out to an impressive A1 poster. 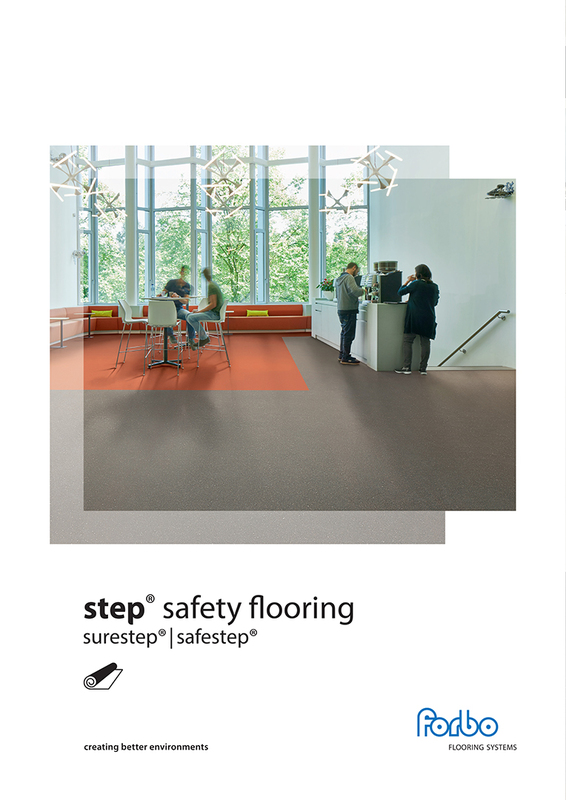 This vibrant and informative poster provides customers with a full overview of the complete Step Safety range, including technical specifications and application photography.